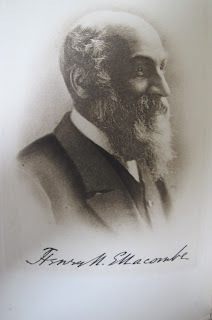 I've been spending some time this morning with Canon Henry N. Ellacombe discovering his answer to the question "When does spring commence?" There are many wrong answers to this question, according to Ellacombe, including "April". It is also wrong to think of spring flowers as being those that bloom in the spring months of March, April and May. Instead, Ellacombe says that none other than Lord Francis Bacon had the right answer when he described his ideal garden in which he would have Ver perpetuum. Ver perpetuum, a perpetual spring. Now, there's a thought, especially when one's garden is covered in snow. According to Ellacombe, "To the real lover of plants, spring lasts from the first of January to the thirty-first of December, and spring flowers are to be found all through the year. To put it another way, spring is the time at which flowers wake out of their sleep, and the awakening takes place, not according to months, or even to weather, but according to the needs and nature of each different plant." I went outside later and looked for some spring amongst the snow, some Ver perpetuum. I had to look closely to find the leaves of a crocus that dared to bloom a few weeks ago. 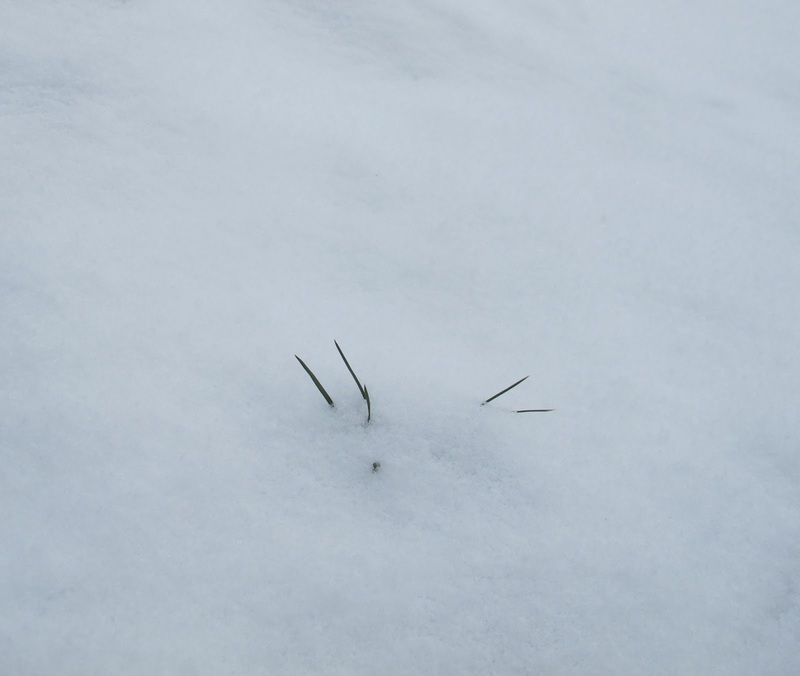 Here and there, I found some other new shoots sticking up out of the snow, but really how many pictures of tiny leaves sticking up out of the snow does one need to see to get the idea that even covered with snow, the garden is growing? There is always a flower getting ready to wake from its sleep. 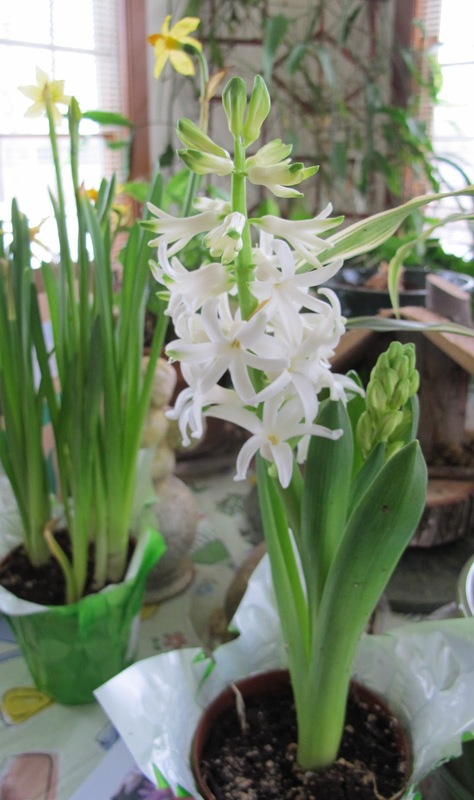 I confess that I bought this hyacinth already potted up, budded up and ready to bloom. It made me think of this little verse. Buy hyacinths, to feed thy soul." There are also some Kalanchoe in bloom out in the sunroom. 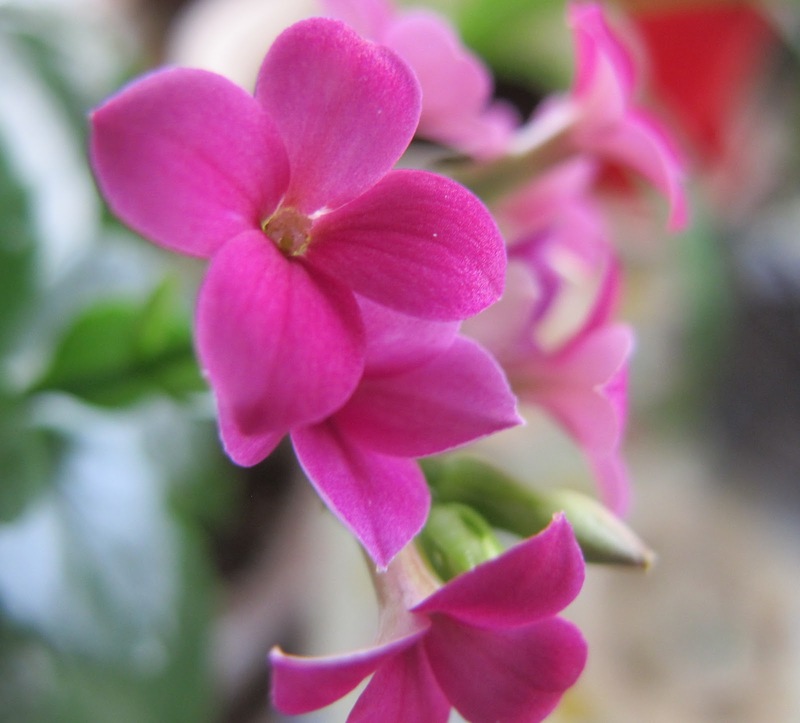 That pink is exactly the color I want to see on a plant blooming inside when the world outside is snow-covered. It reminds me that there is a spring for every flower, that Ver perpetuum blooms year-round in every garden. Very nice idea, this ver perpetuum. I can see how it is true but I am keeping spring where it is. Because that is where I want it. Very good as always, Carol. That is an interesting way to look at the seasons...umm 'season'. It does have some merit I think. I love that we gardeners always yearn for what's next. Anticipation is a sweet tonic, especially when times are tough. The trick is to enjoy it without letting it fool us into doing something stupid.